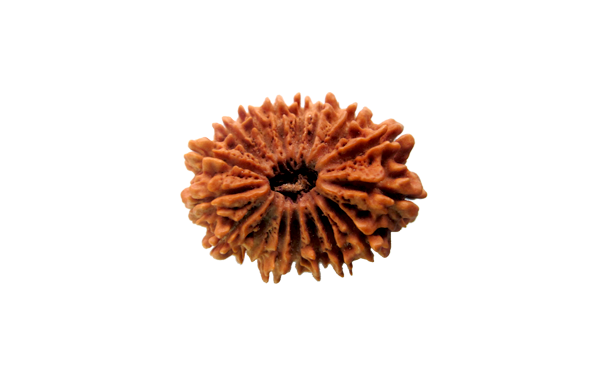 17 mukhi rudraksha is a very rare and powerful rudraksha. It is ruled by Lord Vishwakarma. It bestows everything a person wants in life; prosperity, good luck, wealth, good life partner and progeny. It is also very useful in awakening the kundalini power. 17 Faced Rudraksha gives even more benefit when worn with Shani yantra.